Eyes On Lt. Gov. 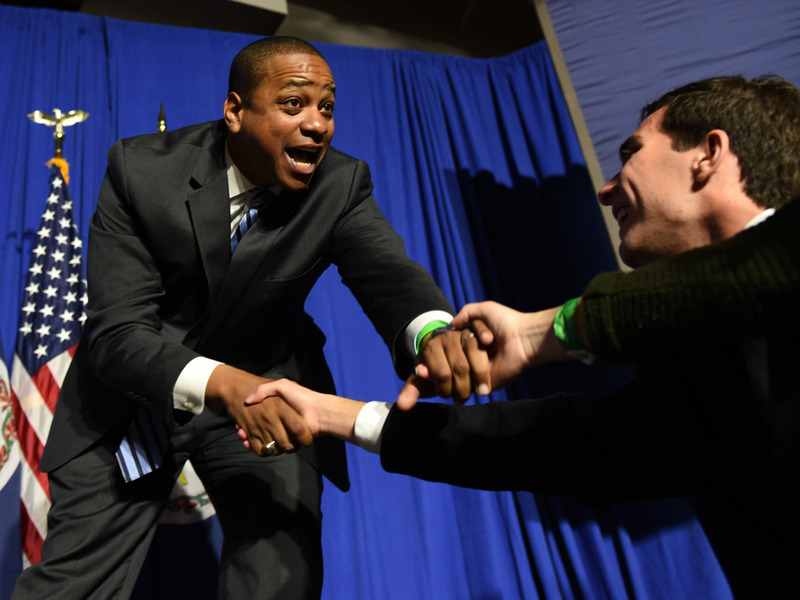 Justin Fairfax As Gov. Northam Resists Calls To Resign With Virginia Gov. Ralph Northam's future in doubt over a racist photo, many are looking to the next in line. But now Fairfax is defending himself against a sexual assault allegation.